Clinique GO™ offers in-home dietician/nutritional services in Montreal, including Greater Montreal, Laval, Longueuil, Monteregie and the North Shore of Montreal. Clinique GO™ nutritionists/dieticians are current members of the Ordre professionnel des diététistes du Québec. What is nutrition? Where does nutrition come from? 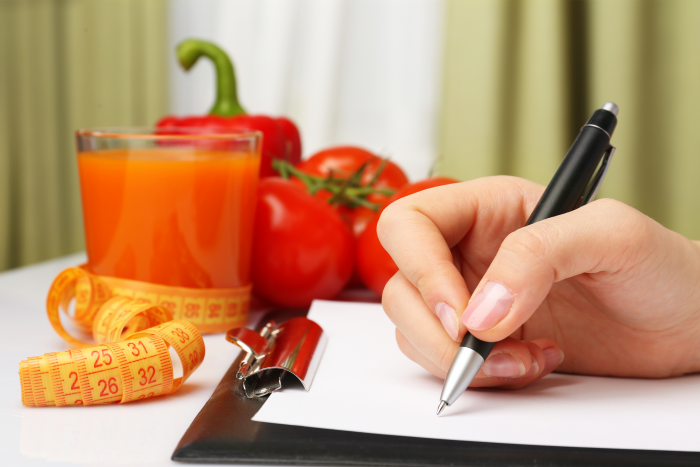 Nutritionists, also referred to as dieticians are professionals specialized in nutrition and food for human beings. Already in the Ancient history, the Greeks considered food as part of their lifestyle. Hippocrates, a famous philosopher, also considered by many as the father of Medicine said « Let food be thy medicine and medicine be thy food ». Men have thus been aware of the impact of food on overall health for centuries. It wasn’t until many centuries later, at the end of the eighteenth century with the progress of science and chemistry; that nutrition started to develop. The French chemist Antoine Lavoisier established the basis of calorimetry and discovered that certain diseases like scurvy were linked to food. This led to the discovery of vitamins. The « hunter-gatherer» lifestyle gave way to a more sedentary lifestyle. Man’s eating habits were greatly affected by this change. Food in its natural form disappeared slowly and processed and refined foods gradually took its place. Sugar and saturated fat consumption soared in the industrial societies. The first nutrition programs offered by universities in Canada started at the beginning of the twentieth century. The Canadian Association of Dieticians was founded in 1935. In Quebec in 1956, the profession was finally recognized when the Dieticians Act of Quebec was voted in. The profession grew rapidly during the second half of the twentieth century. The members of the Ordre professionnel des diététistes du Québec went from 150 in 1956 to nearly 3000 members to date. 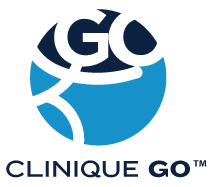 Clinique GO™’s in-home nutritionists are able to advise you and answer all your questions related to diet and nutrition. Their main role is to provide nutritional counselling and educate people of all ages about nutrition; as well as to provide them with guidelines to achieve healthier eating habits. Nutritional counselling: overweight, obesity, diabetes, digestive diseases (ex : Crohn’s disease) and metabolic disorders (ex: hypoglycaemia), loss of appetite, nutritional deficiencies, etc. General dietary advice: pregnant and breast feeding women, the elderly, children and adolescents, athletes etc. Counselling for prevention of risks associated with certain diseases: hypertension, diabetes, hypercholesterolemia, etc. Which areas do our nutritionists travel to?